James has been speaking at quite a few conferences since the publication of his book last year, and most recently he had been invited to speak at a conference in Istanbul. But even more exciting (for me!) is that we could upgrade his room to double occupancy so I could come along for just the price of a flight – so for £100 I got a four day trip to Istanbul! Neither of us have ever been there, but multiple friends just raved about it, so we were super excited to come check it out (and eat ALL THE FOOD!). Once I found out I was going, I started reading up on what to see there (as well as doing my Duolingo Turkish lessons every lunchtime so I could at least say hello and thank you!) 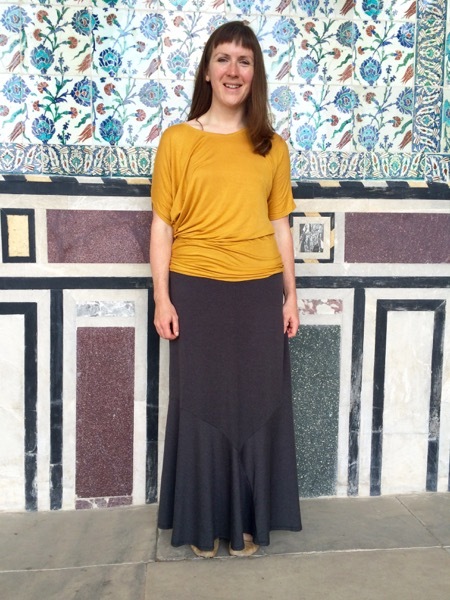 and I saw that some of the most amazing mosques require respectful dress (covered shoulders, knees, and hair for women). I thought this would be a good opportunity to expand my wardrobe with a maxi-skirt since I didn’t actually own any skirts that covered my knees! 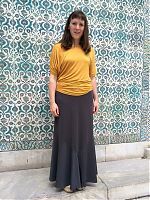 I went in search of a max-skirt pattern that didn’t just hang like a boring curtain (as you’re well aware, I’ve never been that excited about them in the past), and I liked the look of Pattern Review’s Ina Skirt pattern far more than anything in Burda or my stash, and the bonus was that it’s for knits so I was able to pull out some charcoal grey viscose/wool jersey from my stash. 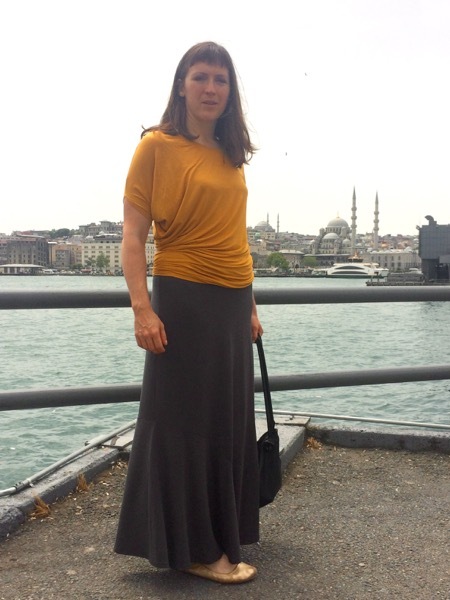 Since I made this for Istanbul, I thought it’d be appropriate to show you photos of my wearing it in Istanbul, like inside the harem at the Topkapi Palace! The silhouette initially drew me to this pattern, but it’s also really easy to sew – it has only a few seams, though the construction reminded me somewhat of the Papercut Ooh La Leggings pattern with all the curves upon curves in the two flounces. One thing I would advise though is to label your front and back pieces of the skirt as well as the waistband and facings as they are almost identical and really easy to get mixed up – if you recall, I actually included little “I am the Front” pieces in my Duathlon Shorts pattern to pin to your fabric while you’re working for this exact reason! 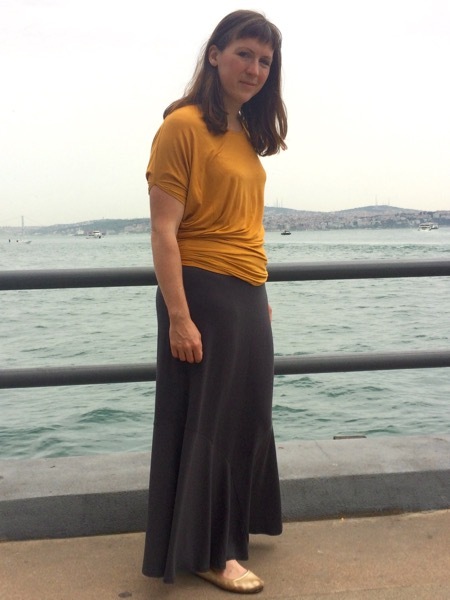 Seen here along the Bosphorus with my Drape Drape mustard tee, which I wear all the time! My only change in the pattern was to zigzag some 3/4in elastic along the inside of the waistband facing – the instructions suggest making the facing out of swimsuit lycra for extra hold, but I didn’t want any tight synthetics by my skin in hot weather, and with the weight of the skirt, I was skeptical it would hold it up. I think power mesh might’ve worked here, but I was absolutely certain the elastic would, and I didn’t want to mess around! Without the elastic though, I’m absolutely sure this would’ve fallen to the floor in an embarrassing incident! Definitely not respectful dress! I really love the way the skirt moves as I walk, and the silhouette is really flattering. 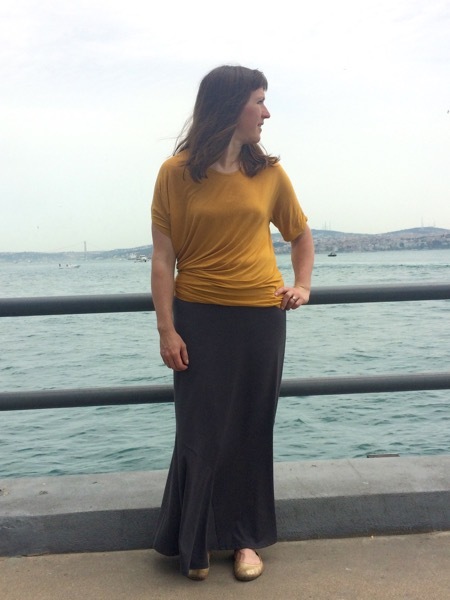 It was quick and easy to construct on my overlocker (serger), and super comfortable to wear, too. It’s a well drafted pattern and the illustrations make sense, too (though after glancing through them I didn’t really need to refer to them any further). This pattern is available as a printed pattern or a digital pdf, and as a big fan of the instant gratification and eco-friendliness of pdf patterns, of course I chose the latter! But, to be perfectly honest, the digitisation of this pattern was not nearly as professional as I expected from PR. The most glaring problem was that the Test Square spanned two pages! Which kinda defeats the purpose of a test square!! But further from that, the digital “frame” on the pages weren’t tested with A4 paper so it cut off a bit on every vertical join, making it really difficult to join up and impossible to construct accurately. 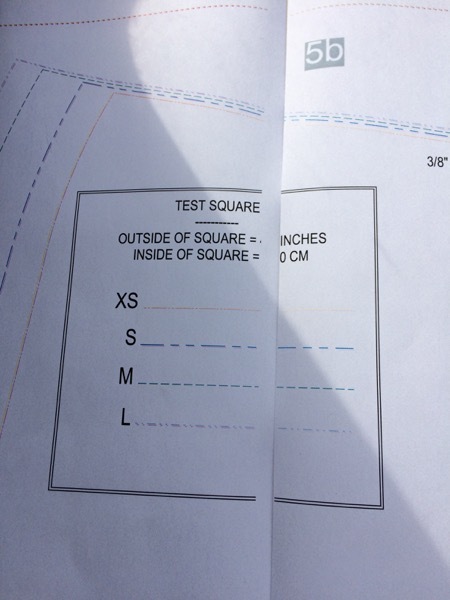 This is something that can be fixed really easily by a patternmaker so that the pattern can be compatible with both 8 1/2 × 11in paper (standard in the USA) and A4 paper (standard elsewhere in the world) so that this pattern only really worked on US paper just seemed strange. 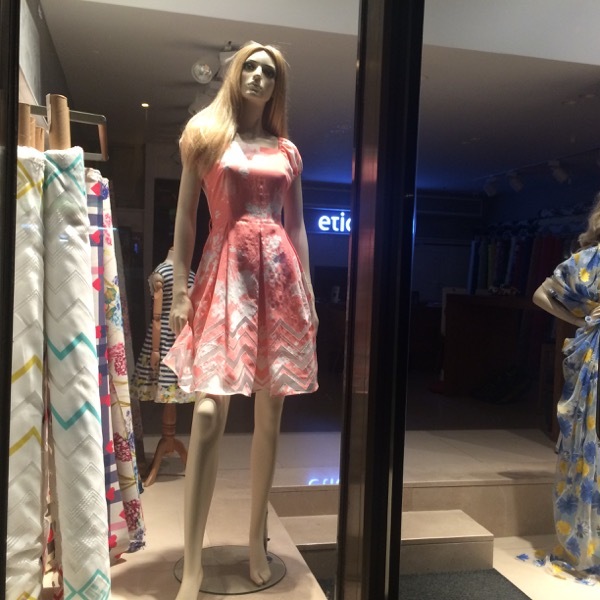 I got in touch with Deepika at Pattern Review to let her know about these problems, since the pattern has been out for over a year, and I found it odd that it still had these serious digitization issues. 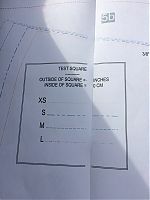 When I tweeted the photo of the Test Square spanning two pages some were urging me to publicly “shame” the pattern company, which I don’t really agree with – everyone makes mistakes, and I think it’s much fairer to let the company know about the problem, and then base your review on how they deal with the problem. In this case, I’m happy to report that Deepika said that they’re away of the issues and are in the process of updating the pattern to fix it (and it’ll be fixed in upcoming patterns, too). 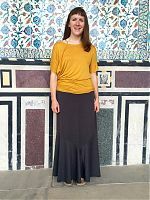 But even with the issues above, I still think that this is a great skirt pattern – it’s well drafted and designed, surprisingly easy to put together, and a satisfying make. 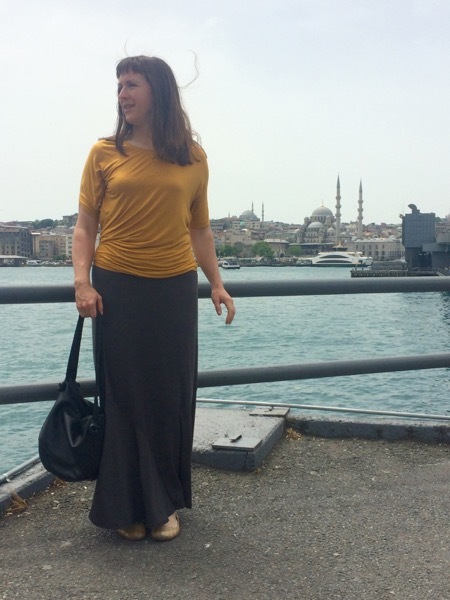 I don’t really have much else sewing-related to say about Istanbul, as we didn’t have time to see even a fraction of the tourist sites, including the Grand Bazaar (which is where a lot of fabric shops are). To be honest, markets and bartering really stress me out, so I wasn’t that enthusiastic about visiting there anyway, even though we love, love, loved our time in the city. When we go back (and we certainly will!) 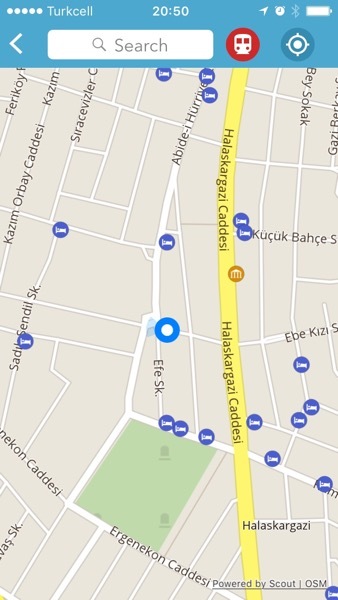 I’ll be checking out the stores near Osmanbey metro instead – we just stumbled upon a ton of fabric stores while we were walking to a bar and I quickly screenshotted our location on our offline map. My Turkish only stretches to the basics, so I couldn’t tell if they were retail or wholesale, but there were a ton of fabric shops in this area, all looking fairly upscale, too. But it doesn’t really matter that I didn’t pick up any souvenir fabric on this trip (though I did buy the most beautiful scarf! 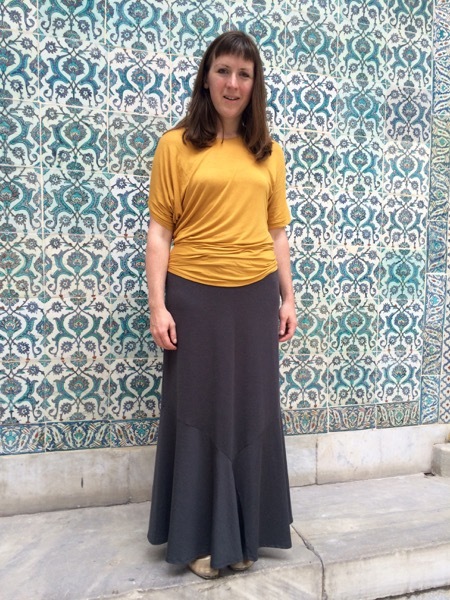 ), as I’ve already got a skirt that reminds me of Istanbul every time I wear it! Separator image Posted in Gallery and tagged with knit, patternreview, skirt. 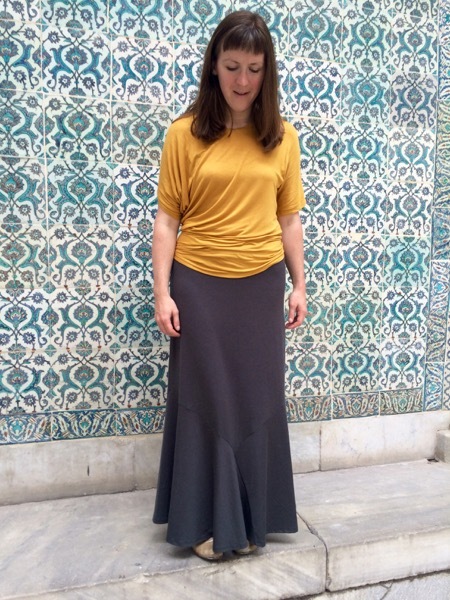 Tessellate Tee pattern – on sale now in pdf format!